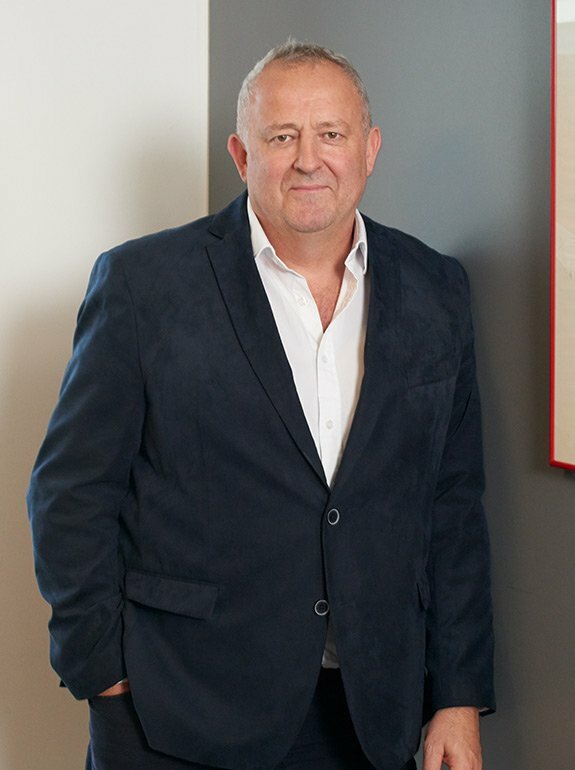 Peter Moore is a writer, historian and critic. Born in Staffordshire in the early eighties, he was educated at Durham University and City, University of London. 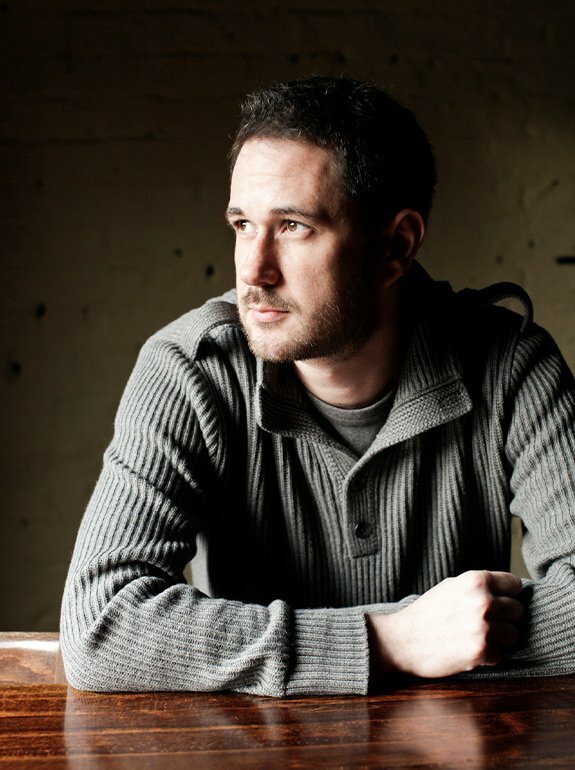 He now teaches on the Mst in Creative Writing at Oxford University. Peter’s interest is in the rapidly changing societies of the late eighteenth and early nineteenth centuries. 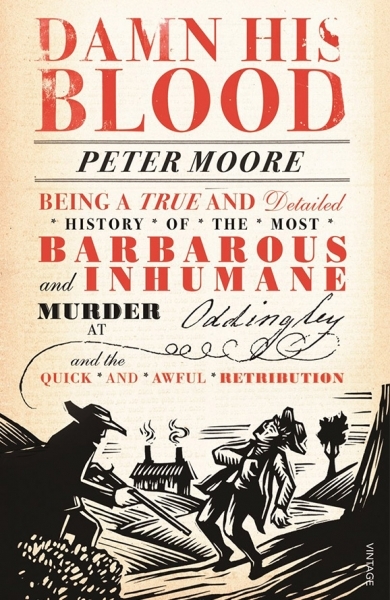 His debut book, Damn His Blood, was a reconstruction of a double murder in rural Worcestershire at the height of the Napoleonic Wars and was published Chatto in June 2012. 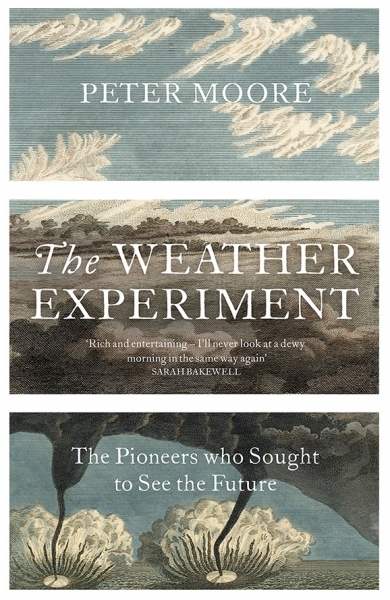 His second book was The Weather Experiment, the story of the meteorological enlightenment of the nineteenth century. 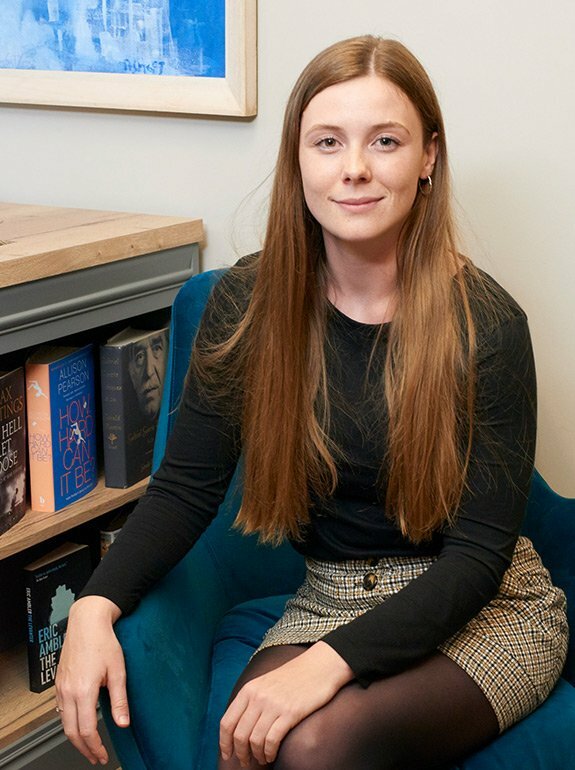 It became an instant Sunday Times bestseller after publication in 2015, Richard Morrison of the Times chose it as his Book of the Year, the New York Times included it in their 100 Notable Books of 2015 and it was adapted by BBC4 for a three-part documentary called Storm Troupers: the fight to forecast the weather. 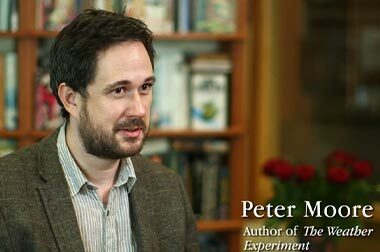 Peter was a 2014 Gladstone Library writer in residence and a 2016 Winston Churchill Fellow. He reviews regularly for The Literary Review and his journalism has appeared in the New York Times, the Guardian and on the BBC. “Kaleidoscopes and coloured fountains” or “disturbing, uncanny phantasms”. @MikeJayNet decoding Albert Hofmann’s pioneering LSD experiences. Not sure if I'm late to this (probably am), but the discovery of Charlotte Brontë's mourning ring on @BBC_ARoadshow is completely enthralling. Springtime in Eskdale by James McIntosh Patrick 1934 (@walkergallery). The Crooks, Eskdalemuir, Dumfriesshire. These two beautiful mosques, both hundreds of years old, were recently bulldozed by the Chinese authorities in their ongoing cultural war against #Uighurs. Last week I went to the moon with @kassiastclair. She told me all about ‘60s space fashion, the secrets behind Neil Armstrong’s space suit and how much of the magic was made on a sewing room floor in Delaware. 1,400 c14th oaks are in the roof, floors and walls of Corpus Christi College, Cambridge. One of the most significant historical buildings in Europe. So sad to see this. 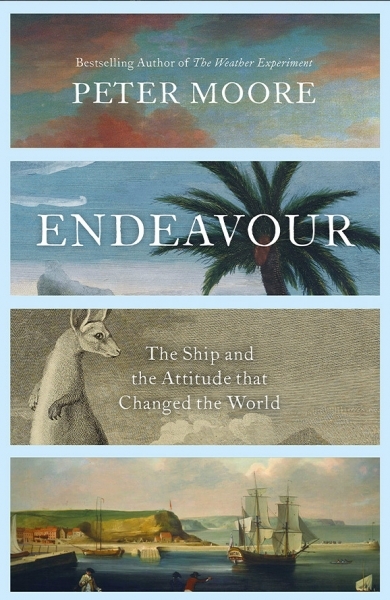 #ONT 250 years ago, the Endeavour had just arrived at Matavai Bay in Tahiti It marked the start of the most vivid of all c18th encounters between Europeans and the Indigenous peoples of the Pacific. I reviewed @cathompsn's Sea People: in search of the ancient navigators of the Pacific for the @Lit_Review and enjoyed it immensely. "Could the story of the Polynesian voyagers be written in full, then would it be the wonder-story of the world."